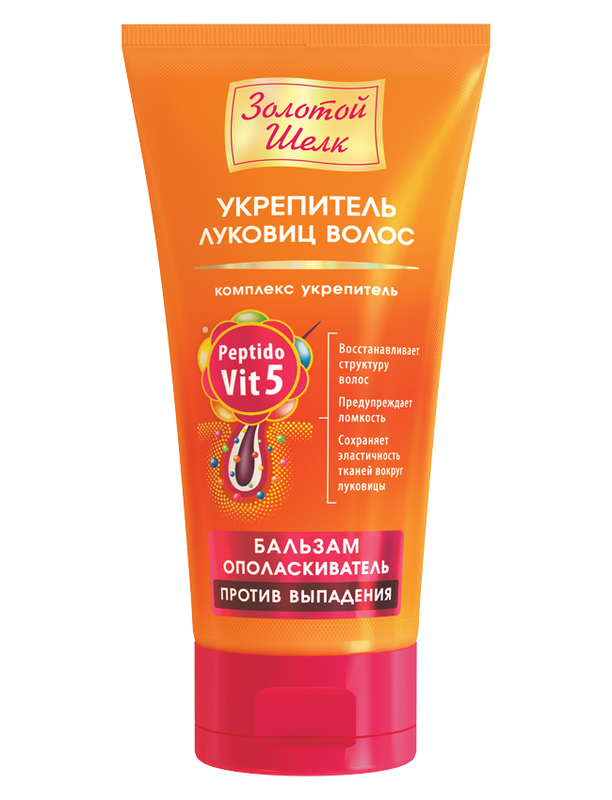 Sea buckthorn with banana dessert Goldenmix absorbed the joy and energy of solar fruit. After all, as you know, bananas contain many biologically active substances - such as serotonin and ephedrine - which improve the activity of the central nervous system, and along with it - the mood and sleep. 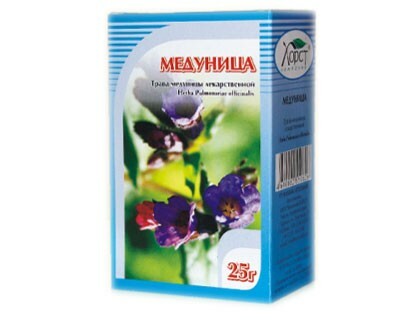 Product is extremely rich in B vitamins, essential under stress and insomnia; contains vitamins E and C, which slows the aging process, help to cope with colds and infections. In addition, the minerals magnesium and potassium contained in bananas, strengthen the heart and provide quick energy support for people who lead an active lifestyle. 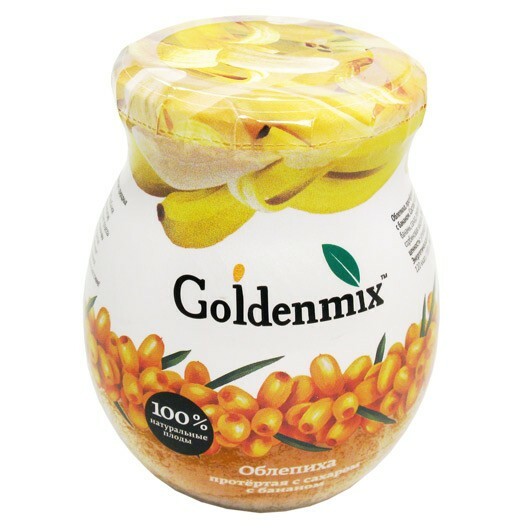 Goldenmix banana perfectly help you restore energy supply after a long workout. 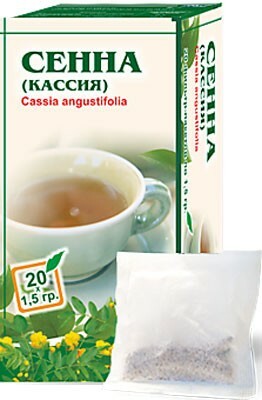 Because bananas derive excess fluid from the body, this product will be useful for people suffering from cardiovascular failure, complicated by edema, with diseases of the kidneys, liver and biliary tract. 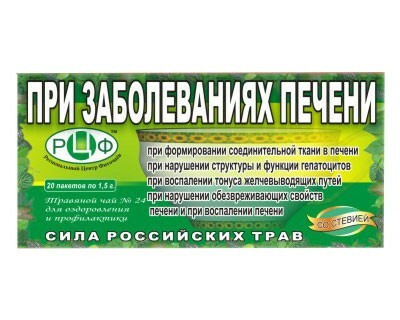 Spread oblepikhovye - banana dessert Goldenmix on toast or bread and feast health!